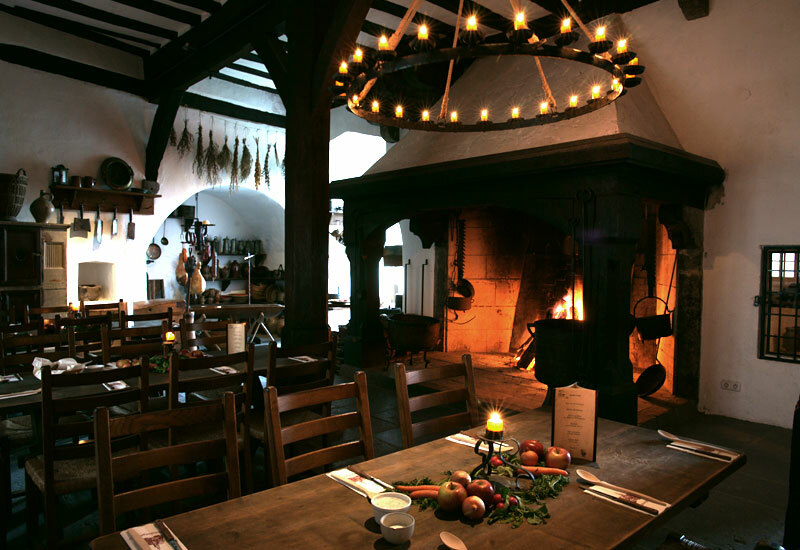 What could be more fitting for a castle than a medieval-style meal? 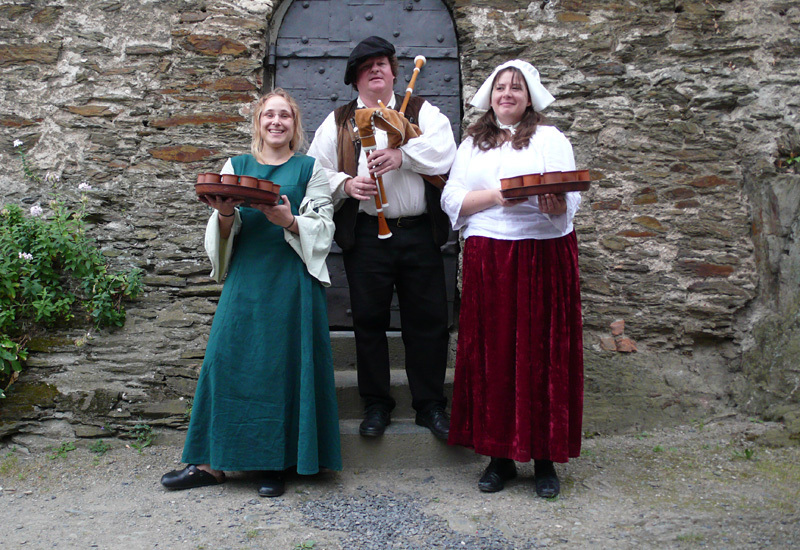 Our traditional bard will take charge of the occasion amusing his gathering with jokes and music, while the maidservants and wine stewards lavish them with the best in food and drink from the kitchen and cellar. 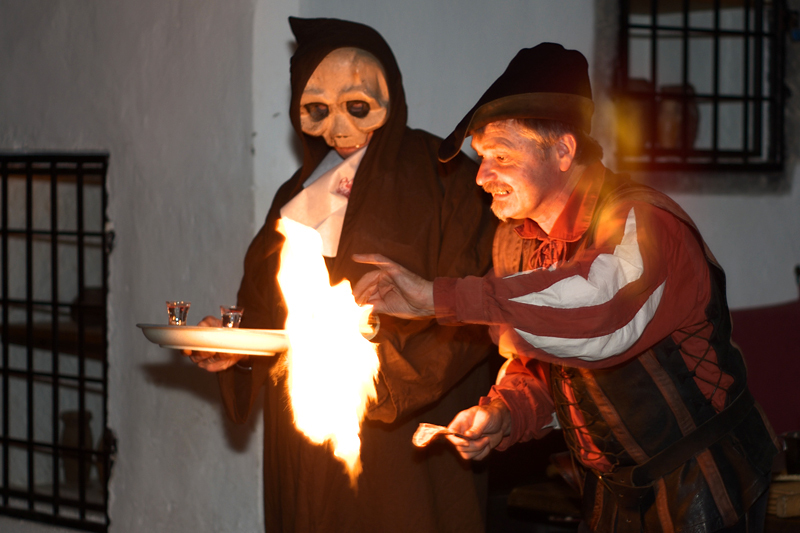 At Marksburg Castle, nothing less than an entertaining culinary evening awaits you and your guests. 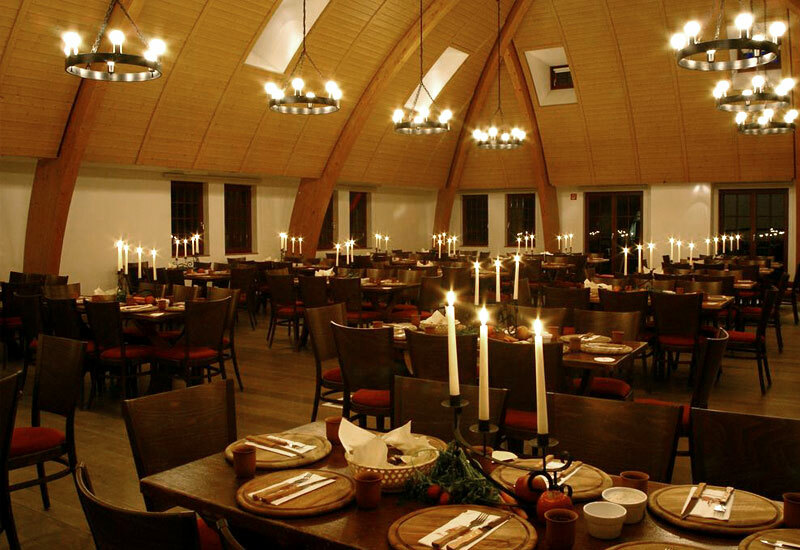 Irrespective of whether you are celebrating a landmark birthday with friends and family, or if you want to engage in a special evening with clients or colleagues, with us you will find a stylish setting within the framework of which your event can take place. The best cuisine and wines. 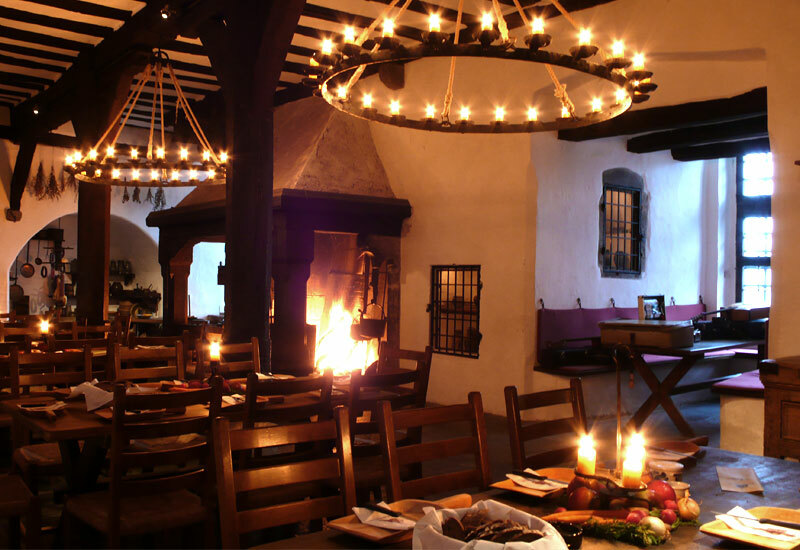 The meals served here will always be freshly prepared for you and they will be served together with an excellent wine from the region or a draft beer. 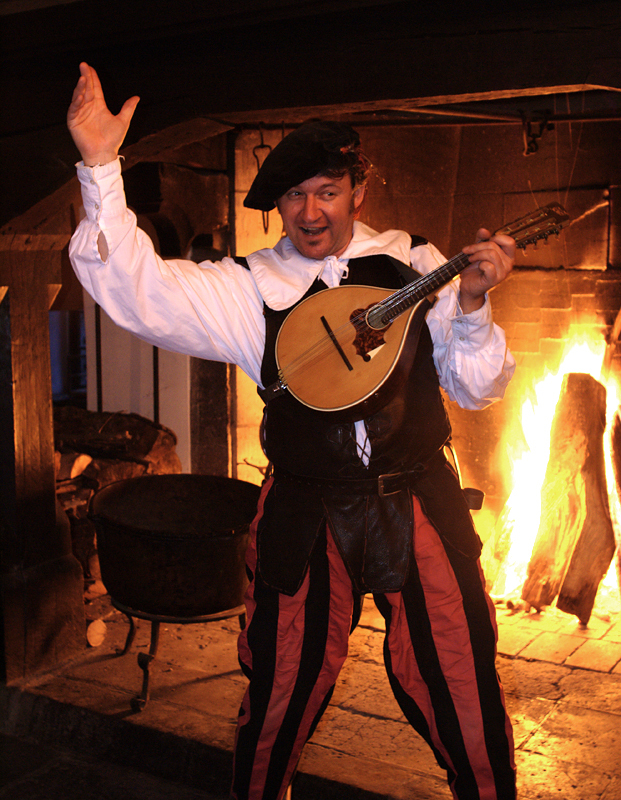 Music, master of ceremonies, juggling & acrobatics. 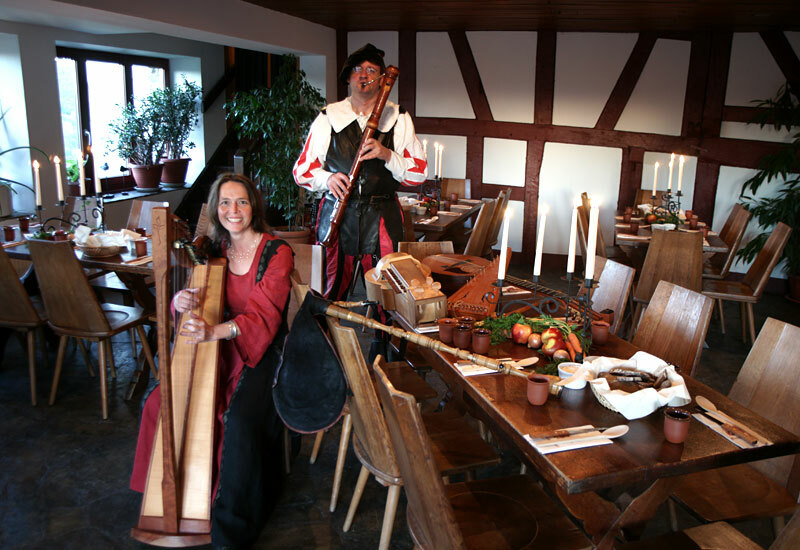 The repertoire on the bard´s programme will turn a relaxed evening with good food and drink into a special occasion, which will stay in your memory for a long time. Perfect for getting your event going! 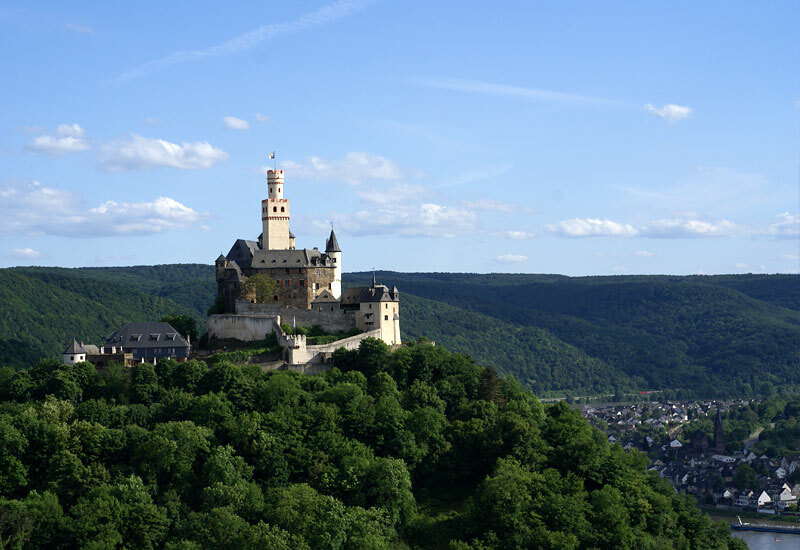 Trained castle guides will take you on an informative and exciting tour of the castle interior. Offering you a stylish atmosphere for your event. 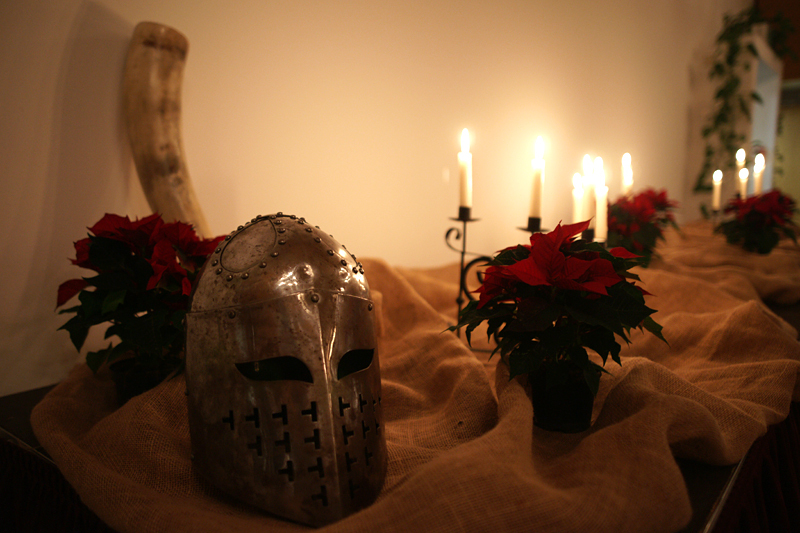 We have a variety of function rooms at your disposal for your festivities. Our ballroom can accommodate up to 200 guests.